Nicely updated Collier Hills charmer on one of the best streets in the neighborhood. 3 bedrooms 2 baths with breakfast area and gleaming hardwoods throughout. Generously sized living room with fireplace and formal dining room perfect for entertaining. Master suite in back with his/hers California Closets. Short Walk to park and beltline! SchoolsClick map icons below to view information for schools near 1850 Greystone Rd Atlanta, GA 30318. Home for sale at 1850 Greystone Rd Atlanta, GA 30318. 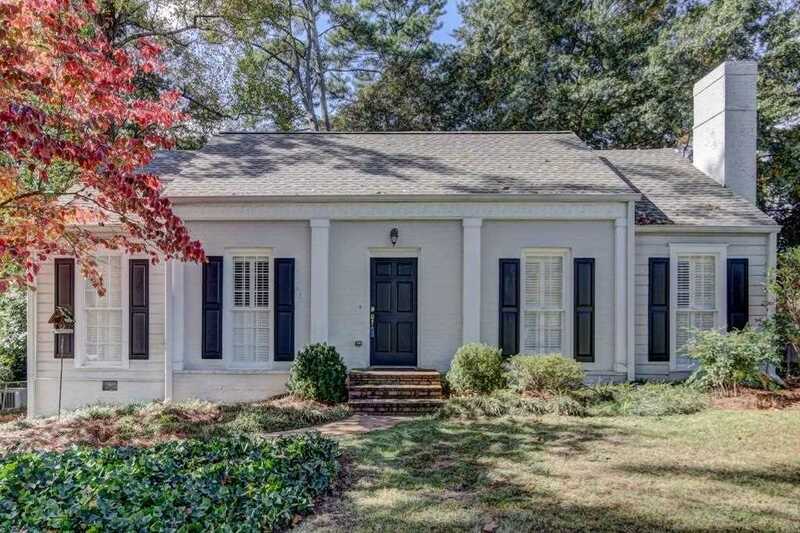 Description: The property at 1850 Greystone Rd Atlanta, GA 30318 in the Collier Hills subdivision with the MLS# 6120939 is currently listed for $605,000 and has been on the market for 92 days. You are viewing listing details of the home for sale at 1850 Greystone Rd Atlanta, GA 30318, which features 3 bedrooms and 2 bathrooms, and 1728 sq.ft. of living area.